I agree with @OnAir that the ‘peak interest period’ (i.e.) now and the last 20 years is gradually fading away, as the ‘changing of the guard’ as uttered by McEnroe starts creeping in. I also think an interesting point, in terms of Australian TV audiences, was how last year’s final plummeted around 1m viewers, even though it still had Federer and went 5 sets (albeit not as fever pitch as with Nadal). It perhaps also shows how well this year’s final just played actually did (around 1.6m close to last year), even though it was a very one sided thrashing. So what I’m saying is I think it’ll take an Australian to make the final to see peak interest again (Kyrgios? Barty? de Minaur?) as clearly even the biggest names are no longer the draw cards they omce were. Roger Federer has become the second male player in history to win 100 tour-level titles. 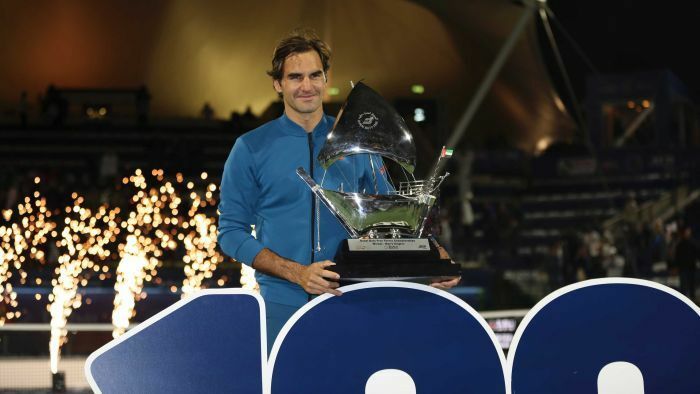 Swiss tennis great Roger Federer reaches yet another milestone in his stellar career, winning his 100th career tour title with victory in the Dubai Championships. Brisbane will keep its WTA event but Sydney may not. Sounds like a confused mess. 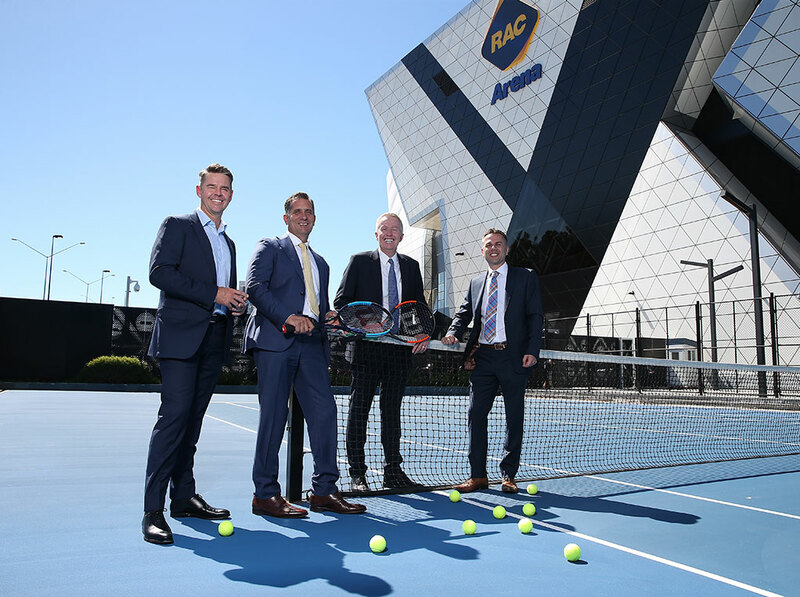 Some company offered Tennis Australia a bundle of money and they said yes … and in the process they have destroyed decades of tennis tradition. The NSW Open and Hopman Cup both put in the garbage bin. 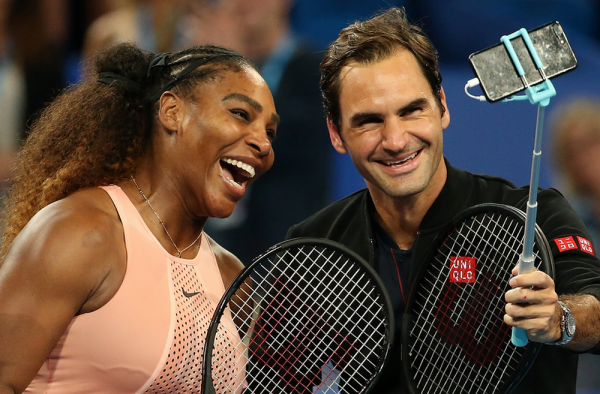 Hopman Cup may not be dead but it’s possible it will be held outside Australia. ITF president David Haggerty said a new tournament partner is currently being sought, with the global governing body in discussions with interested cities around the world. No candidates have yet been identified. ITF seeking new home for mixed team tennis event after licensing deal terminated.